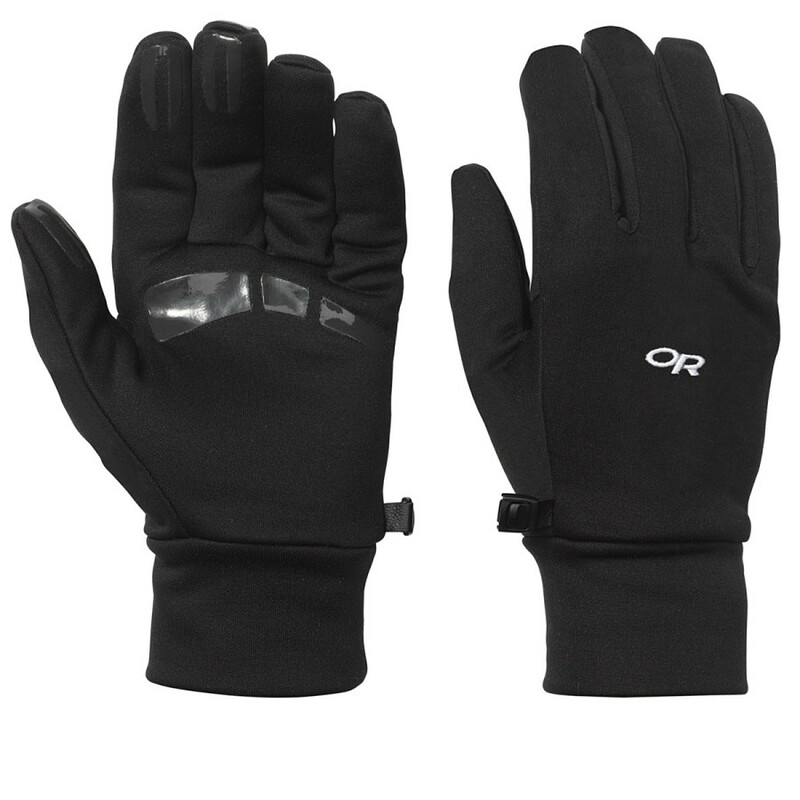 Visit Outdoor Research's Men's	PL 400 Mitts page. 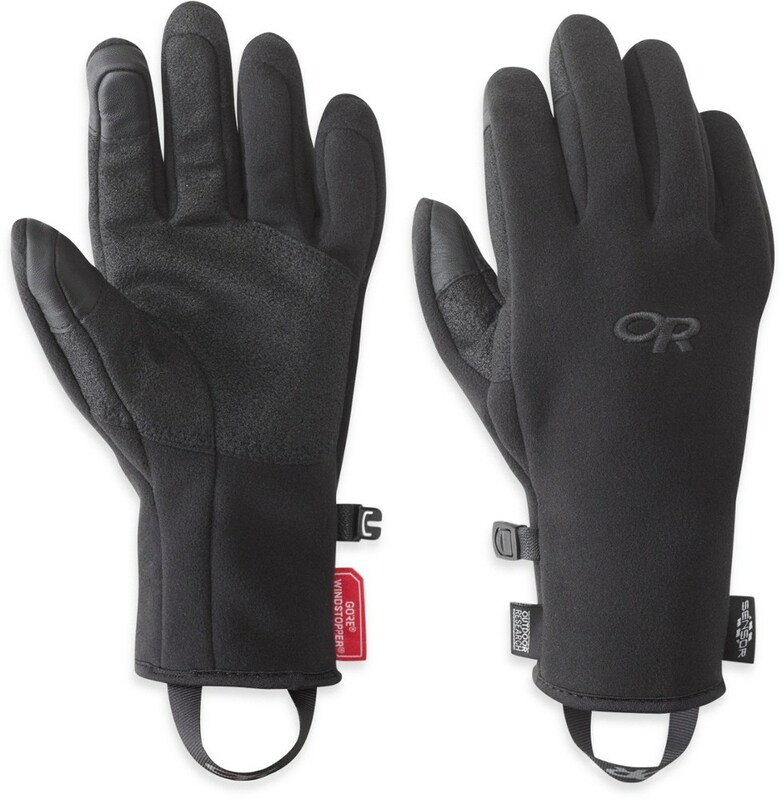 Toasty warm in the bitter cold, these double-layer fleece glove liners are an ideal layer for long days in the backcountry. 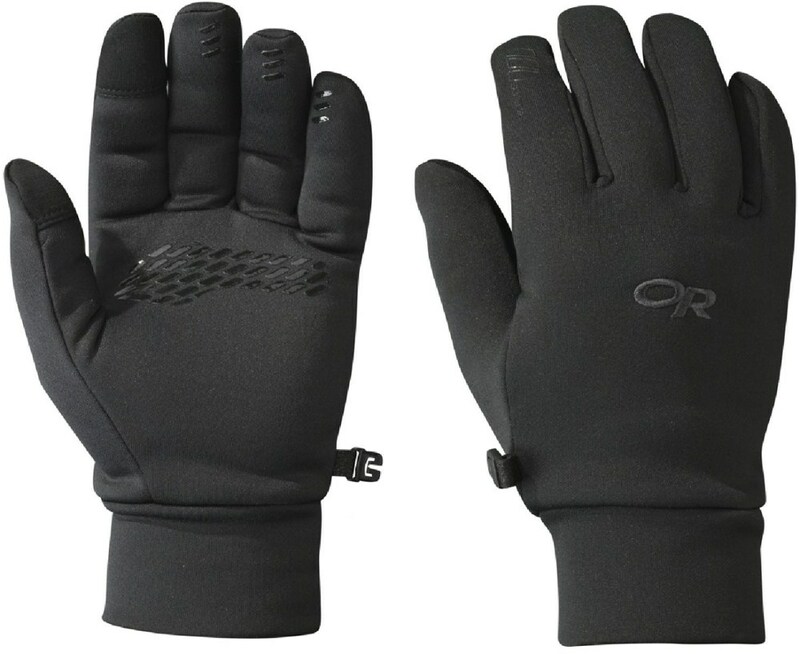 The Men's Outdoor Research PL 400 Mitts feature MotionWrap and MirrorSeam construction that provides a technical yet comfortable fit. 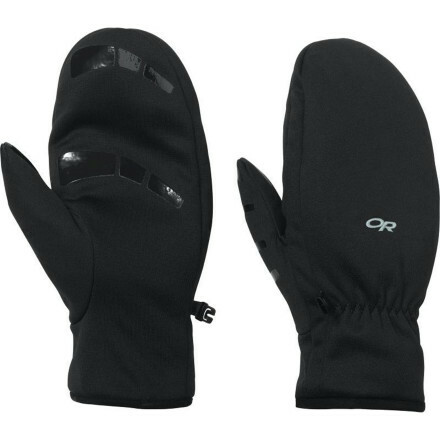 The silicone grip palm prevents slippage when being used within outer shell mitts. On Sale. Outdoor Research Men's PL 400 Mitts FEATURES of the Outdoor Research Men's PL 400 Mitts Breathable Lightweight Wicking Quick Drying Silicone Grip Pads on Palm and Finger Tips MirrorSeam Double-Layer Fleece Construction Contoured Wrist Glove Clip SPECIFICATIONS of the Outdoor Research Men's PL 400 Mitts Weight: per pair: (L): 2.9 oz / 82 g 95% polyester, 5% spandex 300-weight exterior 100% polyester 100- weight lining This product can only be shipped within the United States. Please don't hate us. When you're working hard earning your turns in the backcountry, you don't need a heavy glove overheating you. 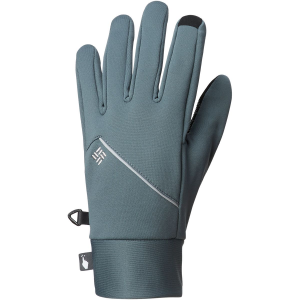 The Outdoor Research PL 400 Mitten keeps your hand warm with light insulation while allowing it to breathe and regulate temperature naturally. By allowing sweat vapor to escape, the PL 400 keeps your hand from feeling clammy. Outdoor Research also added silicone grippers to the PL 400's fingers and palm to provide grip and improve dexterity. 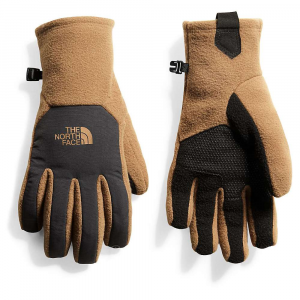 Heavy enough as a standalone, yet effective insulation beneath a shell, Outdoor Research's PL 400 Mitts warm your hands with a fleecy furnace. Double-layer fleece construction combines a smooth-faced, 300-weight exterior and 100-weight fleece for advanced warmth. Silicone print at the exterior provide grip and prevent shifting. 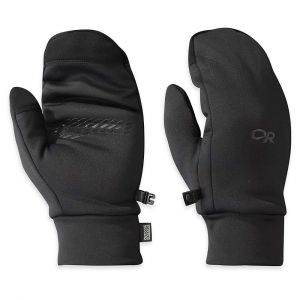 The Outdoor Research PL 400 Mitts is not available from the stores we monitor. It was last seen February 4, 2019	at Backcountry.com.